1. The Zamzee meter. Stick it in your pocket or clip it to your shoe, and your Zamzee meter will measure your movement throughout the entire day. 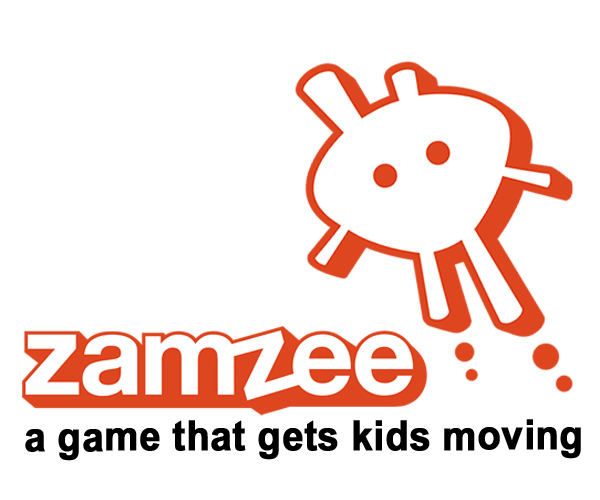 Zamzee makes running around at recess twice as nice: you’ll have fun moving on the playground and your movement will be worth something when you get home and upload your Pointz to your computer. 2. The Zamzee Upload Center. 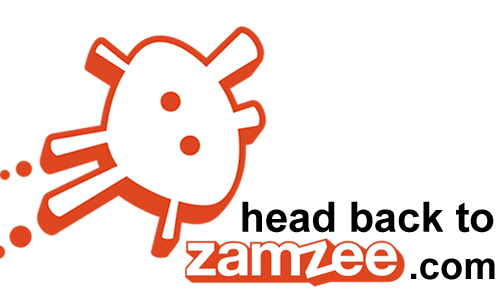 You’ll need to download the Zamzee Upload Center on your home computer so that you can transfer Pointz from your Zamzee meter to zamzee.com. How Many Zamzee Pointz Do I Get For Walking the Dog? New users often ask us how many Pointz they get for different types of activity. That’s an easy question to answer. It doesn’t matter how you move. As long as you are in the ZamZone, you earn about 3 Pointz per minute. If you are in the Bonus Zone (like if you are beating your average), you earn about 8 Pointz per minute. If you move on a surprise Double Pointz Day – you guessed it – you get double the Pointz. So the next logical question is, how much do I have to move to get into the ZamZone? You’re in the ZamZone whenever your activity spikes into the light blue area of your By Minute Activity Graph. We like to say that’s when your heart starts thumping. Dancing or playing tag is a great way to get into the ZamZone. Here’s some examples of different types of activities that do (or don’t!) get into the ZamZone. Taking the dog for a walk at 9 PM. Some Pointz! Playing tennis on a Saturday morning, 11:30 AM – 1 PM. Lots of Pointz!